ARE YOU A SCHOOL INTERESTED IN OUR PROGRAM? We know the drill. You take orders for the cookie dough over a three week time period and then 6 weeks later, the cookie dough shows up at your school. You have to distribute it quickly before it defrosts and there is always a handful that don't pick it up in a timely manner. Then there is the wrapping paper promotion. Same thing but in much bigger boxes. Even if the school community doesn't need those items, they feel obligated to buy so they can support your school. No labor on the part of the school other than promoting the website. Fundraiser is all year with no minimum sales. 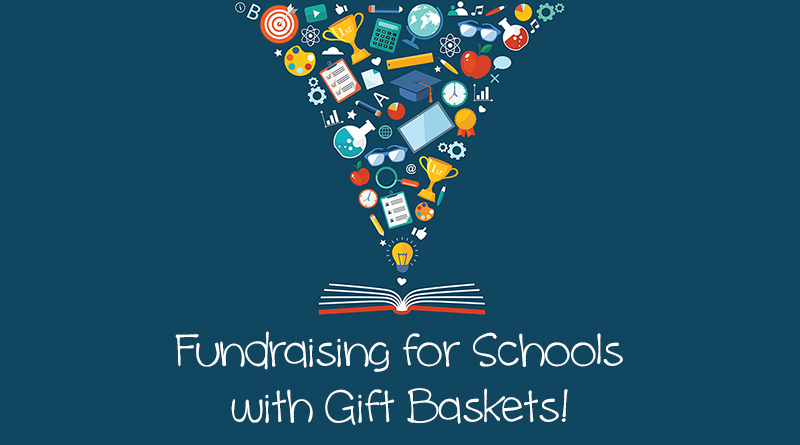 Gifts can be ordered from family, friends and business associates all over the world and benefiting your school. Amazing gifts in all themes, price ranges with high quality products and unique styles. Exceptional customer service. We take immediate care of you and your community. Fabulous website easy to navigate and available on tablets and mobile devices. 10% donation paid monthly to the school by the 5th of the following month along with a report of all sales. Interested? Please complete the form below and we'll contact you immediately.